Portland Democratic City Committee – Page 20 – Everyone is welcome! Please save the date for the Portland Democratic Caucus on Sunday, March 6th, 2016. In collaboration with the Maine Democratic Party, local elected officials, and representatives from Democratic presidential campaigns, the Portland Democratic City Committee is committed to making sure our caucus is inclusive and well organized. The meeting will be an opportunity to hear updates about the planning process, and make a plan for volunteer recruitment. Because this is a Presidential election year, we know that we will need all hands on deck. Please join us! Snow! That’s a nice change, isn’t it? But with a parking ban in place for tonight, it doesn’t make sense for us to try to hold a Portland Dems meeting. Stay warm and safe. Also plan on being at the East End School at 2 p.m. Sunday, March 2 for caucus! We’ll be electing delegates to the state convention, which is May 30-31 in Bangor, and we’ll also get to hear from awesome Maine Democrats including Chellie Pingree, Mike Michaud, and Shenna Bellows! We definitely will need help setting up before the caucus begins — if you can be there at 12:30, please come early and lend a hand. Please join us tomorrow (Tuesday, Feb. 18) for our monthly meeting 5:30 at the Maine Dems Office in Portland, located at 401 Cumberland Avenue. The whole purpose of this meeting is to review the caucus rules and plan. People who are interested in volunteering to help with the caucus should attend. 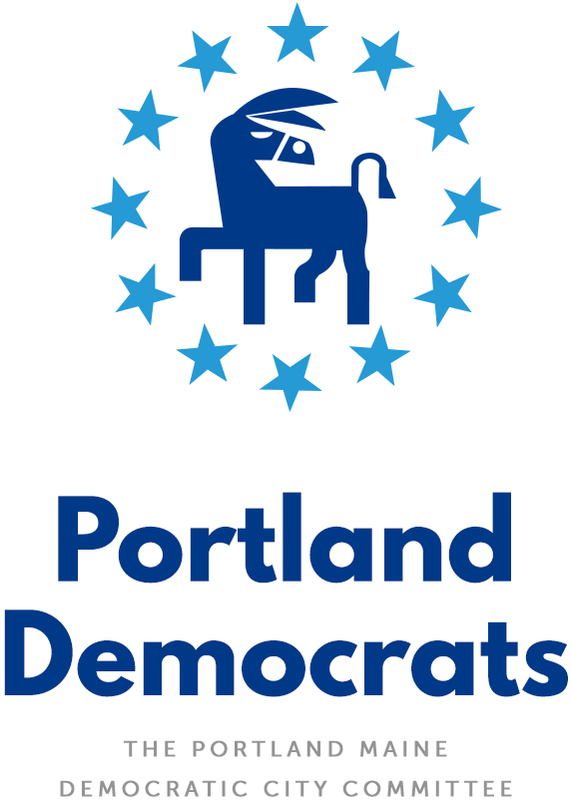 The Portland Democratic Caucus will be held on Sunday, March 2nd at the East End School in Portland, located at 195 North Street. Doors will open to the public at 1:30 p.m. , we will begin to caucus at 2:00 p.m.
Come to caucus and hear from candidates for local, statewide and national office. Volunteers should plan to arrive at 12:30 to help with set up and sign in.